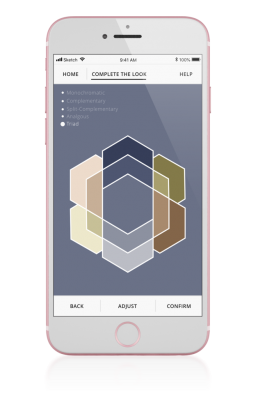 Find home decor matching your favorite color palettes and paints. Get on the waitlist to try the Vishion Beta this winter. Color Search. When you know the color you want. Don't spend hours searching the Internet when you can match decor colors you want instantly. Select from thousands of colors to begin the product search. 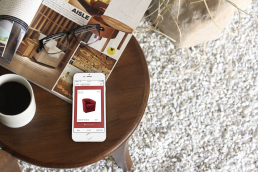 Search across retailers to find the right item in the perfect color. 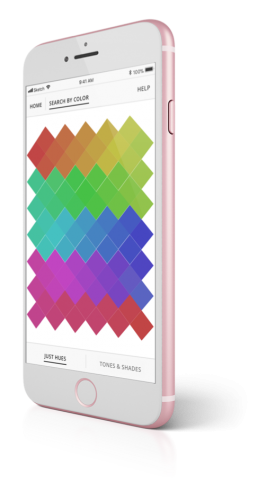 Pull colors from an image to assist with color selection. Match decor to your favorite Sherwin-Williams® paint colors. 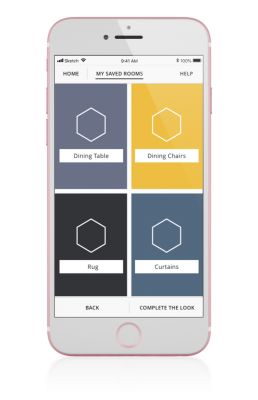 Of interior designers say it takes at least an hour to find a product by color online. Of shoppers have abandoned a purchase, unsure if they could find items that match. Of shoppers say color is the primary reason for selecting a certain product. 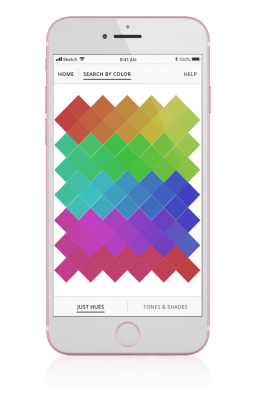 Shoppers can select one of the 3,600 colors or pull a shade from an image to begin a search. 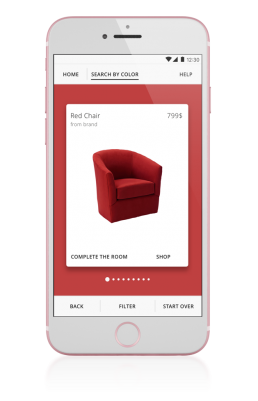 Vishion users can also begin a search using paint colors. This ensures the correct color is being used to find decor. Vishion allows users to search across the most popular brands. We also recommend matching items from different stores, helping you Complete the Look without browsing different websites for hours. 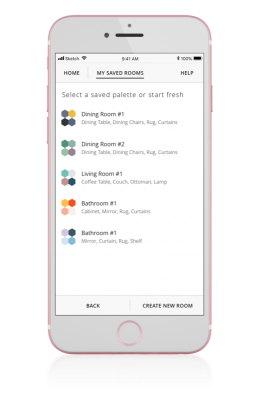 Record the hues of each room in your home so you always have them on hand. If you're at the beginning of your design journey, save your favorite palettes so you don't have to start from scratch with every search. Vishion recommends multiple palette variations to inspire shoppers beginning their design journey. We provide different color harmonies to fit every taste. It can be difficult to imagine how multiple colors will look all put together. To assist, we suggest products in your preferred color palette. Complete the Look to see multiple combinations of matching decor until you find the inspiration you seek. 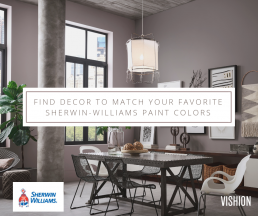 Vishion suggests color palettes and decor matching your favorite Sherwin-Williams paint colors. Whether you're looking for a paint color suggestion or already have your walls painted, find decor that will be a perfect match.